A Church of Cast-Offs, or Only the Best for God? 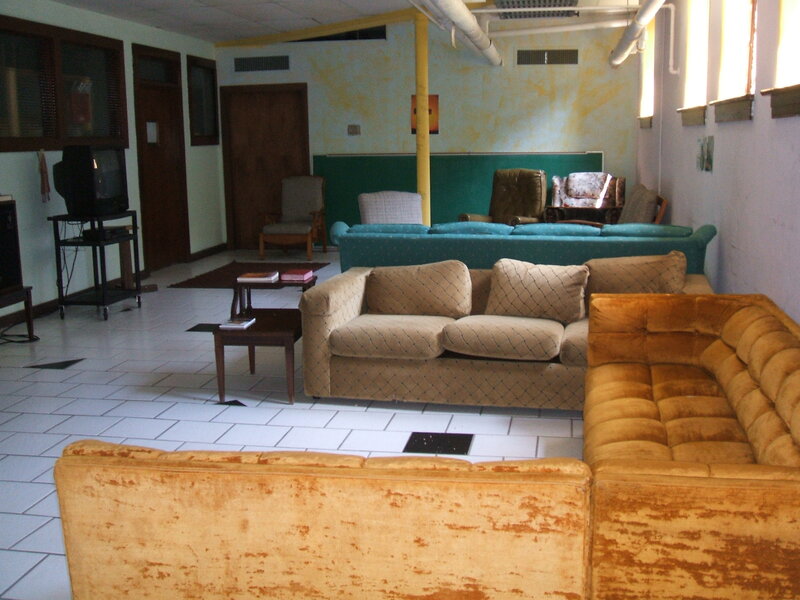 Our Youth Room, like so many others, is home to many old couches and mismatched chairs. I have often questioned why churches inherit so much of people’s old junk. Why should we think our leftovers, cast-offs and no-longer-good-enoughs are fine for God’s house? Do our mismatched, outdated sofas and beat-up armchairs send the message that God’s church is important and valuable in people’s lives? While we might enjoy seeing familiar pieces from our homes in the church, how does it look to an outsider who doesn’t recognize them, and just sees a bunch of old stuff no one wanted anymore? It was a hard process for our church to get rid of this stuff. We did not want to devalue the gifts of old furniture and equipment over the years, or show disrespect to those who gave them. Nor did we want something that is perfectly functional to go to a landfill, simply because it will not look right or function well in our redesigned space. As good stewards, we did not want to be wasteful, and delight in giving a second life to things that might have otherwise gone into the trash. We did not want to reject something just because it was old, or worn, or didn’t match–which is probably why we ended up with so much stuff in the first place. And yet, it is important that our new space look, well, new. We want to communicate to the next generation that we are building for them, and speak to their tastes and technologies. We want to invest our best, so that the vibrancy of our facility matches the vitality of our ministry. We have placed a high priority on doing things the right way (rather than the cheapest or easiest way), so that they are built to last. The beauty, newness and contemporary feel of the plans for the redesigned space speaks to our belief that God has a future for us, and a generous spirit that proclaims a sense of new life. We want our renovated space to communicate God’s abundant and warm welcome, and give us spaces that are beautiful and functional to serve the community. We want everything to be the best we can make it, because God deserves the best we have to offer. Both those desires—the steward’s desire to reuse and make do, and the builder’s desire to make all things new—are good and godly, and they live in tension with one another in the church. The church of Christ is a bunch of mismatched, broken people, a community where cast-offs and not-good-enoughs are welcomed and loved and made whole again. Christ’s love can be made known no matter how old or unstylish our furnishings, and perhaps our collection of old stuff matches our collection of quirky, battered people coming together to serve God and love others. And yet, I think of the heavenly banquet Jesus describes. For the outcast and forgotten, the people that others have considered trash and old junk, God has prepared a beautiful meal and a beautiful table. 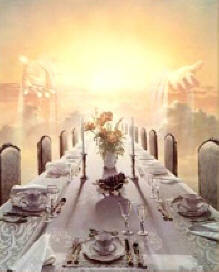 The food and wine are luxurious and abundant, table set with silver and gold befitting a king and queen. Unlike the world’s table, this table of plenty and beauty is set for all–whether or not you deserve it, or can afford it, or qualify as “polite company.” Why should we not offer the same care and beauty in creating the church space? Not to build a club for ourselves or people like us, but to invite people to taste and see the glorious abundance and new life of God. I think we in the church live within this tension all the time, in all kinds of ways. At its best, the church is a collection of broken, mismatched, imperfect people who are loving and giving our best for God, to create a place of beauty and hope so the rest of the world’s broken, mismatched, imperfect souls might come to know God’s abundant love. 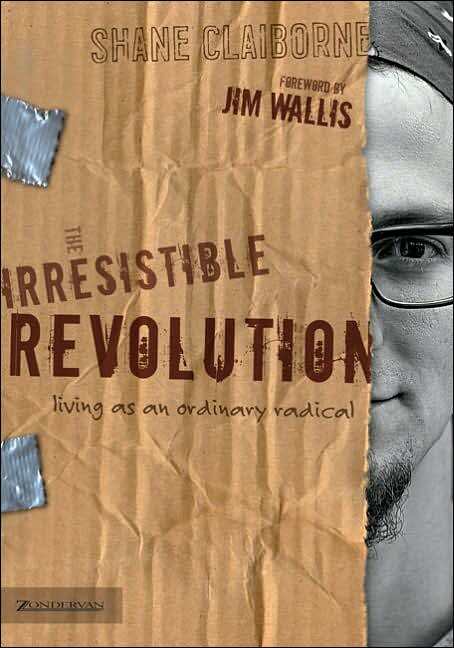 The Irresistible Revolution: Living as an Ordinary Radical, by Shane Claiborne, Zondervan, 2006, 367 pp. I need to read books like this on a regular basis, even though they trouble me. I actually finished reading this book over a week ago, but I have had trouble writing about it, because it challenges me to wrestle with serious life questions. This post is less a review of the book, and more an account of my personal journey with the book. Shane Claiborne is noted as one of the leaders of the “new monasticism,” Christ-followers who take seriously Jesus’ call to sell all you have and give it to the poor. 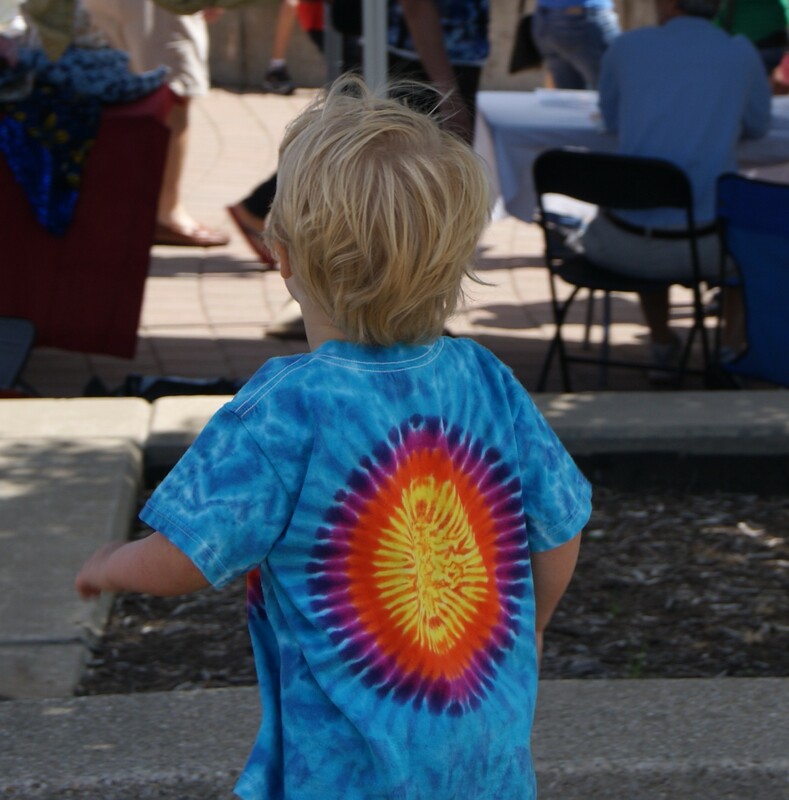 He is one of the founders of The Simple Way, a community in Philadelphia that lives among the poor and works to practice love and hope in the way of Jesus. Claiborne shares his spiritual journey from mega-church evangelicalism into The Simple Way. He is radicalized by the love and example of Jesus–especially the story of the rich young ruler, which serves as a guiding light throughout his journey. He camps out with homeless people in Philadelphia, journeys to work with Mother Teresa, and returns to find a way to “do small things with great love.” His indictments of Christianity are powerful and convicting, as he critiques Christianity as entertainment and support for the (particularly economic) status quo. I agree with Claiborne about the radical nature of Jesus’ call, about the demand that the church be a way to redistribute wealth from rich to poor, about the way that a relationship with Jesus should impact the daily living of our lives in ways large and small, about the way following Jesus should set us apart in a dramatic way from the predominant culture of empire and accumulation, about living in relationship with our neighbors. And yet, I do not live up to those beliefs on a daily basis. I need to read these kinds of books on a regular basis to challenge and convict me again with the radical love and radical demands of Jesus. Reading Claiborne’s story reminded me of all the ways in which my own practice of faith has grown lazy and indulgent, and challenges me to get back on course again. For my whole life, I have felt the pull of a monastic or missionary life, which Claiborne and his community combine in The Simple Way. In college and after, I seriously considered limiting my possessions to a few suitcases and traveling around the world in service. Instead, I moved back home to be near my family as my grandparents were aging, thinking that I would take up a missionary life after I had helped them. God had other plans. I met my husband and we got married. J does not share my missionary zeal (or even my Christian faith), so our life together took a different shape. Four years ago, we had a child, forever ending my plans to become like Mother Teresa. Having prayed deeply over both of those decisions (and in consideration of that monastic pull both times), I know that God is in them. J and B are the best things that have ever happened to me. My love for my husband and child far exceed any love I have ever known or experienced. I would sacrifice anything for my child. That fierce love I feel has taught me so much about the fierceness and sacrifice of God’s love for us, a depth I doubt I would have known if my life had taken a different path. However, I still feel the pull sometimes for that other way, especially when I read books like this one. Is my lifestyle (home ownership, car payment, eating out at restaurants) really what Jesus wants, or am I fooling myself? Am I doing enough to comfort the afflicted and afflict the comfortable? I live with that tension all the time. And I should. We all should. Especially we who call ourselves Christians yet live in the privileged American way. We should all, always be examining our lives, our choices, our habits, our budgets to determine if they are following the way of Jesus. Claiborne’s book and his example puts that tension right before us, and demands we make an account of our lives before God. Thankfully, there is grace. The spirit that pervades Claiborne’s book is one of love–experiencing God as lover, falling in love with God, pursuing the love of our neighbors. I concluded the book not simply convicted, guilty and wrought with sin, but confident of God’s grace and abounding love, and ready to try again to follow more faithfully. The title is “The Irresistible Revolution,” because it is God’s love that draws us in, a love that will not let us go. I Know This Much Is True, by Wally Lamb, HarperCollins, 1998, 901 pp. This novel held me captive in its spell. Although I started it last week, for the last two days I have spent hours and hours just trying to complete it. It had such a firm grip on my mind that I could not think of anything else, and such a grip on my emotions that it set me in a melancholy mood. If, like me, you can easily be sucked in to an empathetic emotional state by a good novel, I will warn you ahead of time about this one. Because of its length and the rawness of the emotional story it tells, I Know This Much Is True can hold sway over you in a deeper and more prolonged way than most novels that explore human feelings and relationships. I Know This Much Is True is both epic and intimate. Dominick Birdsey, the first-person narrator, journeys through his family’s multi-generational history of secrets, violence and madness in an attempt to save the life of his twin Thomas, who is a paranoid schizophrenic. 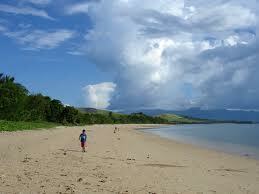 Instead, he ends up unpacking his own anger, arrogance, defensiveness, loneliness, rejection and brokenness. He cannot heal his brother, but he can find healing for himself. Dominick’s deep anger and despair made this a difficult novel to read. We read in Dominick’s voice, which means the reader is subjected to all of Dominick’s diatribes, self-loathing and futile frustration. This book is a study in anger, especially male anger—which is sanctioned and supported as a protective strategy for boys and men to make their way in the world. It details the ways that righteous anger protects Dominick, but also the way it holds him hostage and the way it damages him. He is justifiably angry about his abusive stepfather, his weak mother, his sick brother, his wife who left him, the death of his daughter and more. His anger is destroying him, even as it seems like the only thing that is keeping him together. Lamb’s novel combs through the depths of a true, messy, imperfect, never-finished journey of emotional healing for Dominick. As a reader, I traveled to those ugly depths with him, which tapped into my own places of pain and anger. Lamb does not provide quick or easy moments of insight. Every ounce of healing Dominick finds is hard-earned and slow. (There’s a reason it takes 900 pages to tell this story.) In imitation of life, real healing is not easy. Be prepared for that long and painful journey if you read this story. But also know that it’s worth it. This is no shallow happy ending. It is a true-to-life portrait of grace, redemption, forgiveness and healing—that which is broken slowly becoming whole. I was captive to the journey, but the novel’s end left me a sense of peace and hope.